While the holiday means giving thanks, we would be remiss by not thanking each and everyone one of you. Thank you all for all of your support over these last 10 years. We are grateful for each and every one of you and we hope you have a wonderful holiday filled with family, friends & lots of love! 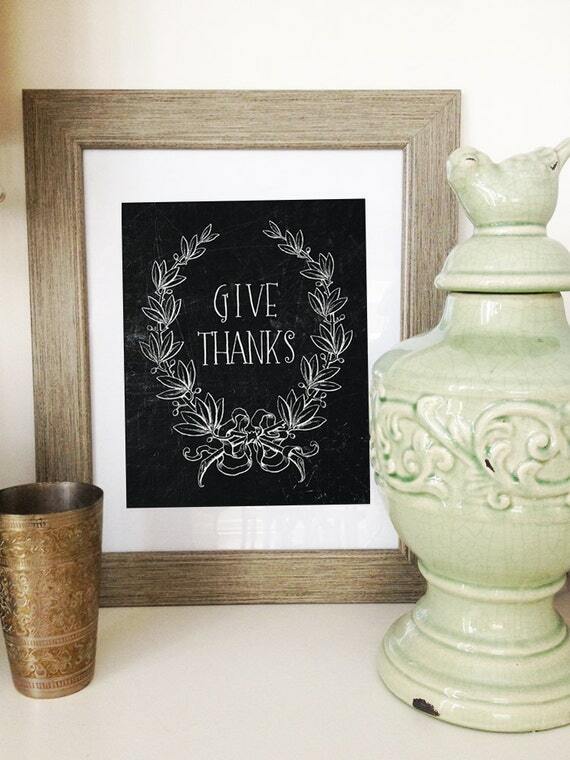 Don't forget that the Etsy Wedding Team Black Friday sale starts tomorrow! All printed wedding goods in our main shop are 20% off*, Friday through Monday! Use code BLKFRI14 when checking out for your discount to be applied.